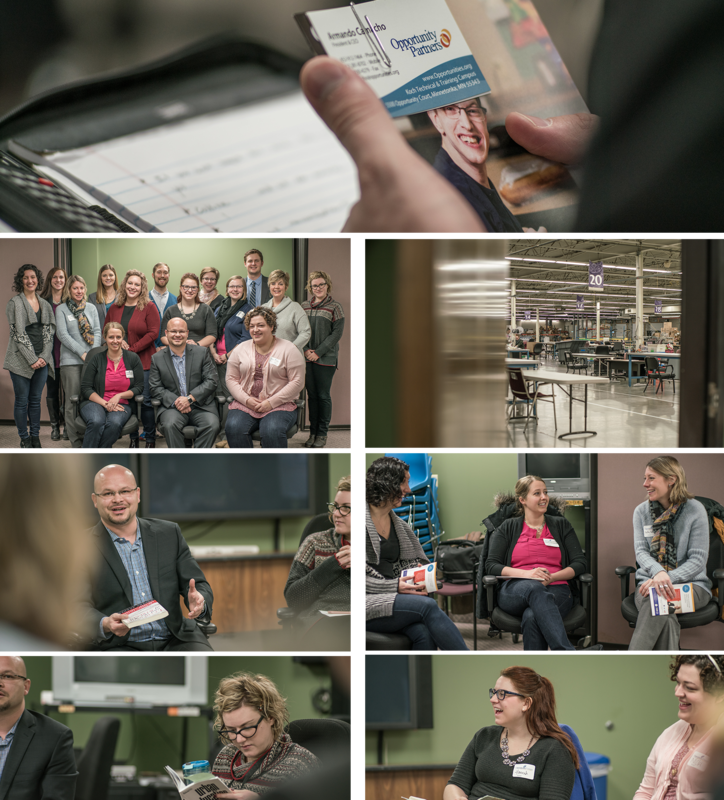 Intrepid members of YNPN Twin Cities braved icy roads to attend a recent Leadership Breakfast at Minnetonka-based Opportunity Partners. The reason for the trek? 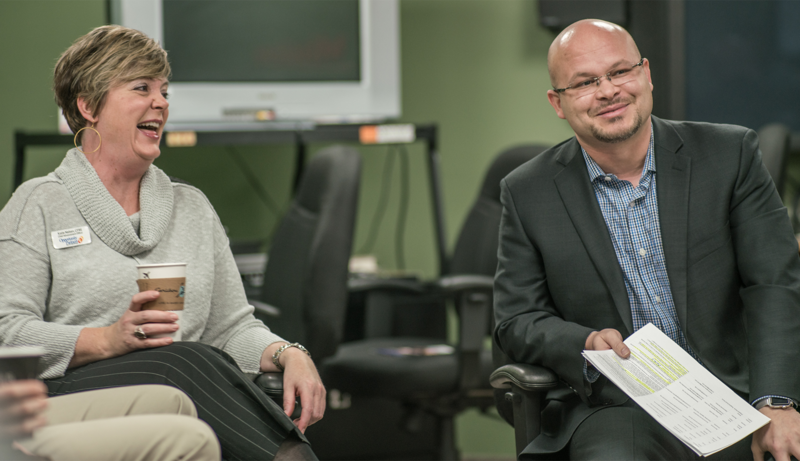 The chance to meet and network with Armando Camacho, a fixture in the Twin Cities’ education and nonprofit communities. 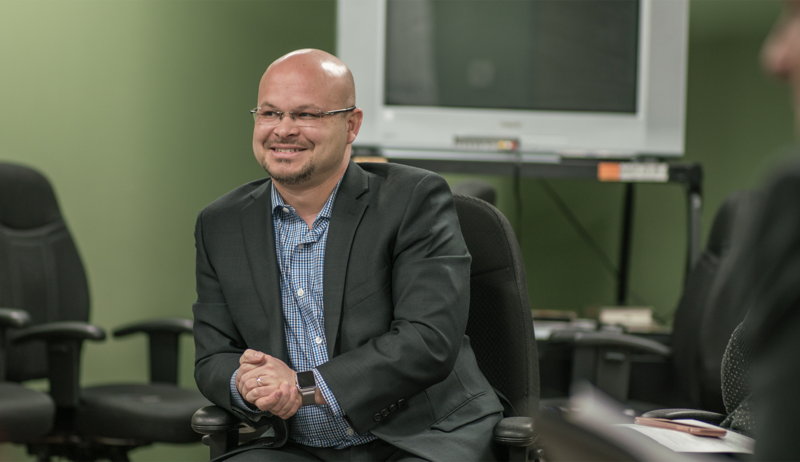 Formerly the CEO of Neighborhood House in Saint Paul, his first foray into the nonprofit sector, Camacho joined Opportunity Partners in late 2013. He began his career in special education, and from there went on to become principal of a Minneapolis elementary school. Within four years, he turned the school around—from the lowest-performing school in the district to the highest. In the early morning hours, Camacho shared with attendees his origin story and his thoughts on leadership. When people invest in you, invest in yourself too. You have to do the work AND create the culture. It’s not about power. It’s about influence. It doesn’t take a title.